As a Massachusetts homeowner, you’re no stranger to ice and snow. Every winter seems to bring cold weather and record-breaking storms. 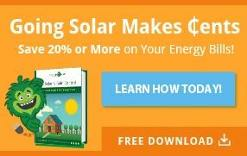 But while you may be used to the harsh weather, do you know what it’s doing to your home? 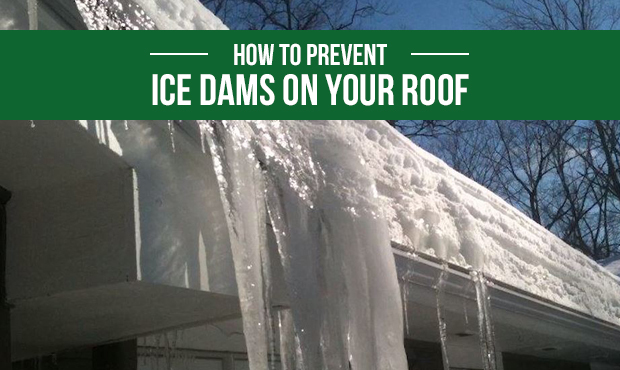 Do you know how to prevent ice dams on your roof? Don’t wait until it’s too late! 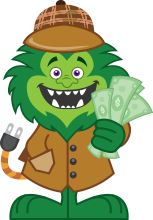 Protect your home from costly damage by scheduling a no-cost home energy assessment with Energy Monster. Our qualified technicians will help you identify problems with your insulation, ventilation, and more—and address them before they can cause ice dams. This will prevent damage to your roof, attic, and walls, and it’ll save you from the repair costs! 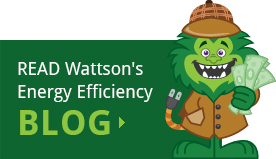 Schedule your home energy assessment with Energy Monster today. Interviewer: Explain what [ice dams are], how they form, and how you help. Courtney: Icicles hanging from your roof—they might look pretty, but there’s actually nothing good about them. Aside from being dangerous, the buildup of ice and melted snow along the roof’s edge can cause big damage to your roof, to insulation, to walls, and your ceiling of your home… This usually isn’t something that you easily see until it’s actually too late, which is why you want to do things to prevent it from happening. Interviewer: So explain what we would do. Courtney: What I would suggest is having us come out and you want to do that energy assessment at no cost. We use thermal imaging cameras and we actually get up into your attic to see how much insulation you have and how much more you may need and that’s one of the main things. Another thing that we help with when we do the insulation is also looking into your ventilation. Making sure that your kitchen and bathroom vents are properly vented, just so that the cold air can circulate from the bottom to the top, again so that the roof is not getting too warm. Want to learn more? Be sure to watch the full video!